This guide provides assistance and information for learning the major citation styles. The Style Guides, created by the Student Success Centre, provide an overview of each citation style and examples of how to properly cite different types of materials. Knowledge develops through recognition of previous work. As expressed by Isaac Newton, "If I have seen further it is by standing on the shoulders of giants" (BBC, 2009). 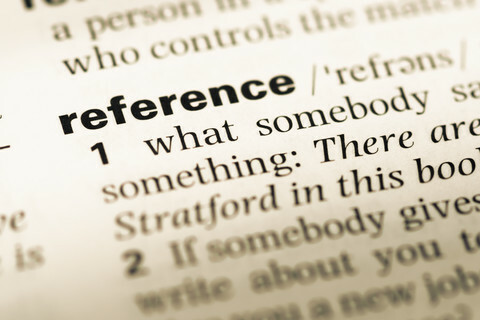 Citing is the method of recognizing others' work, and it is an essential part of being a university student. Using proper citation allows instructors to see what scholars you have been reading, and it also gives you a voice in the scholarly discussion. If you write something amazing, you probably would want others to cite your work too! 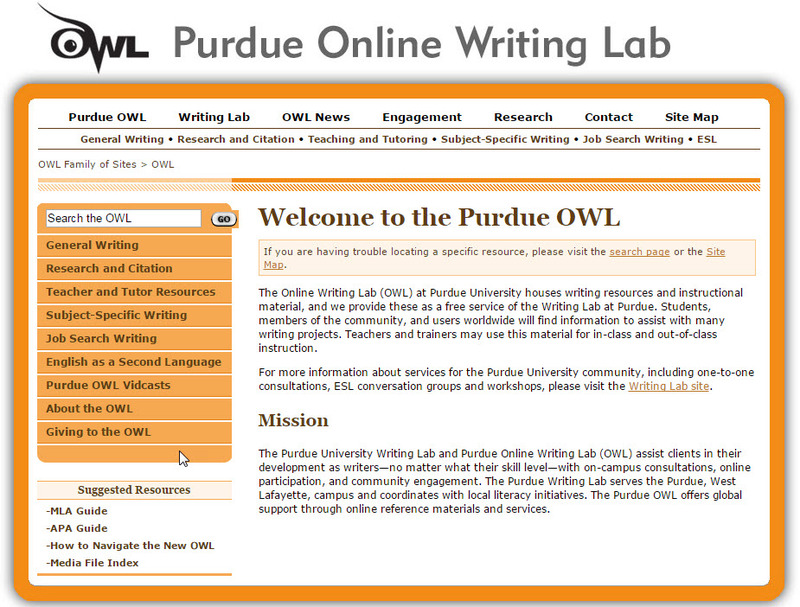 The Online Writing Lab (OWL) at Purdue University houses writing resources and instructional materials. Plagiarism is a form of academic misconduct that usually involves presenting borrowed ideas or wording as if they were your own. If you are charged with plagiarism, you can fail an assignment, fail a course or be suspended from university. 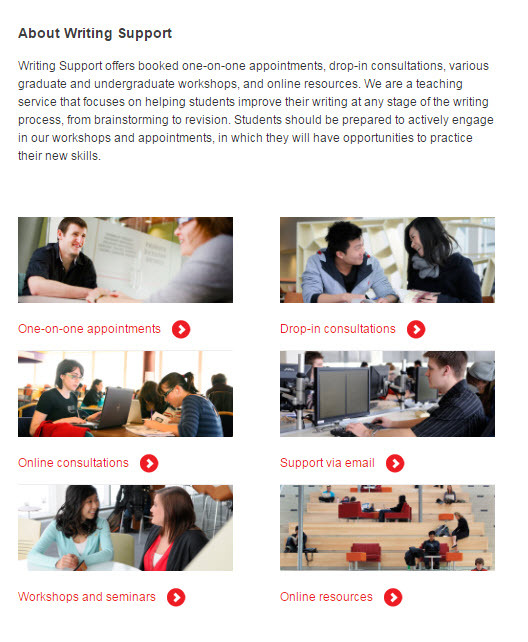 The Writing Support Services offers a range of instructional services intended to help students improve their writing skills and become literate members of their disciplines, their professions, and their communities. 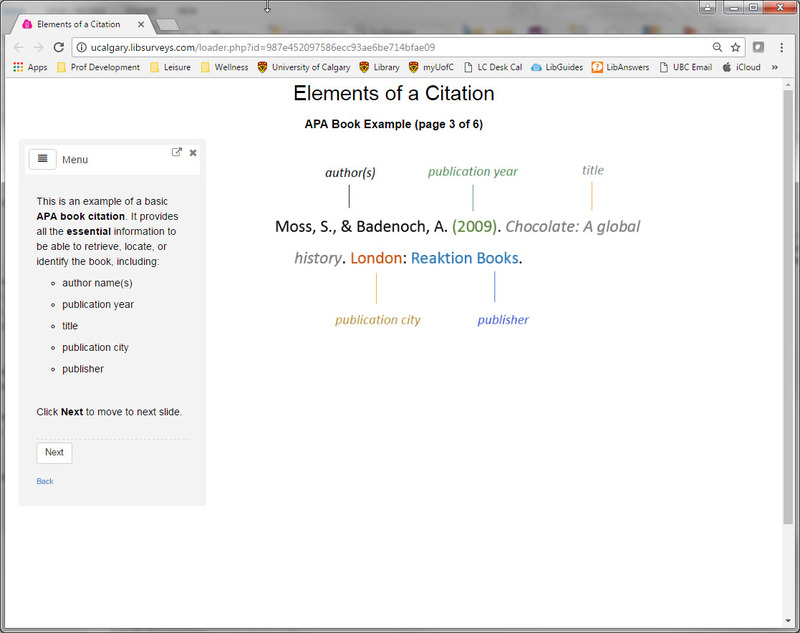 An interactive web tutorial on how to determine the key Elements of a Citation.